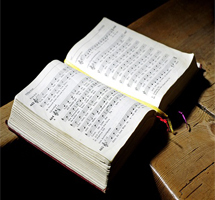 Vespers is evening prayer and comes from the Latin word, vespera, meaning evening. 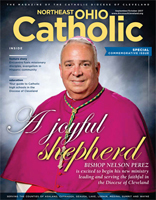 The September/October issue of Northeast Ohio Catholic magazine, the official publication of the Diocese of Cleveland, will be arriving in your mailbox soon. 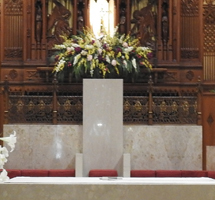 The installation Mass is the reception of the bishop in the cathedral church of the diocese. 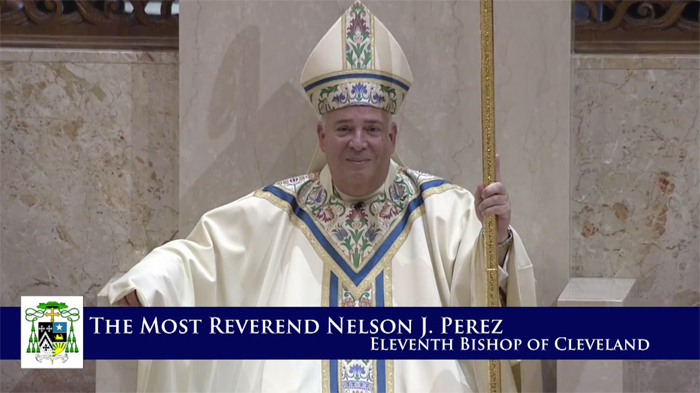 Pope Francis named Bishop Nelson J. Perez, Auxiliary Bishop of Rockville Centre, N.Y., to serve as the 11th Bishop of the Diocese of Cleveland. He will be installed on Tuesday, Sept. 5. 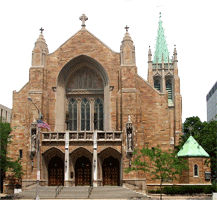 Learn more about the mother church to over 675,000 Catholics in northeast Ohio. 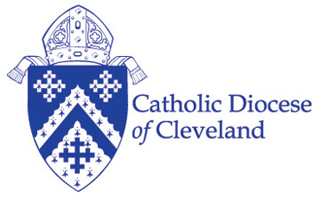 Learn more about the Catholic Diocese of Cleveland.